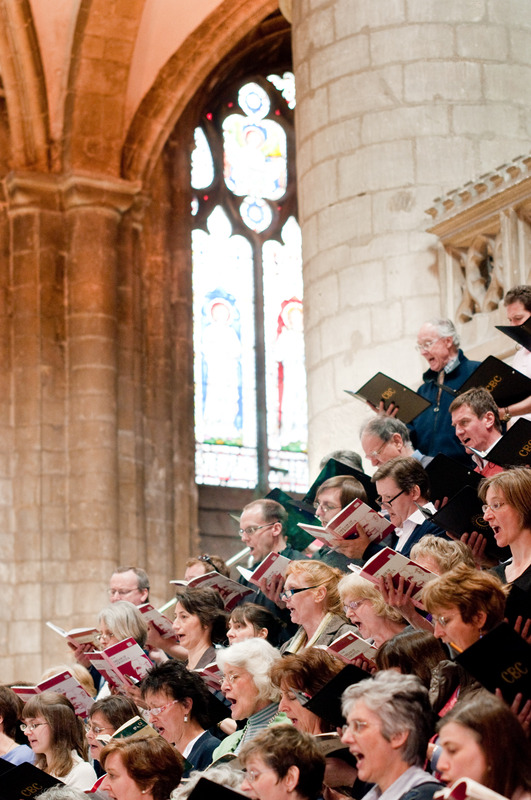 ChoraLine recordings are learning tools, specifically created to help choral singers memorise their vocal line and practise between choir rehearsals. ChoraLine is available as a CD (posted on same day as ordered) and an MP3 download so you can start rehearsing right away. 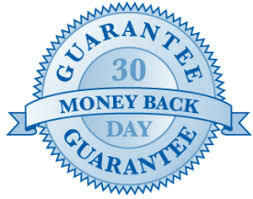 We have a full money back guarantee policy if you feel ChoraLine was not as helpful as you hoped by emailing Andrew music@choraline.com who will reimburse your payment back to your card. It is the attention to detail and the quality of the Choraline recordings (produced by Lloyd Silverthorne a top BBC sound engineer) which makes ChoraLine such a pleasure to use. The narrator (Martin Muncaster, also of the BBC) provides verbal cues throughout the piece to remind you where you are using bar numbers and rehearsal letters. The narrator calls out to let you know when you are to come in and then to 'cue' your entry. 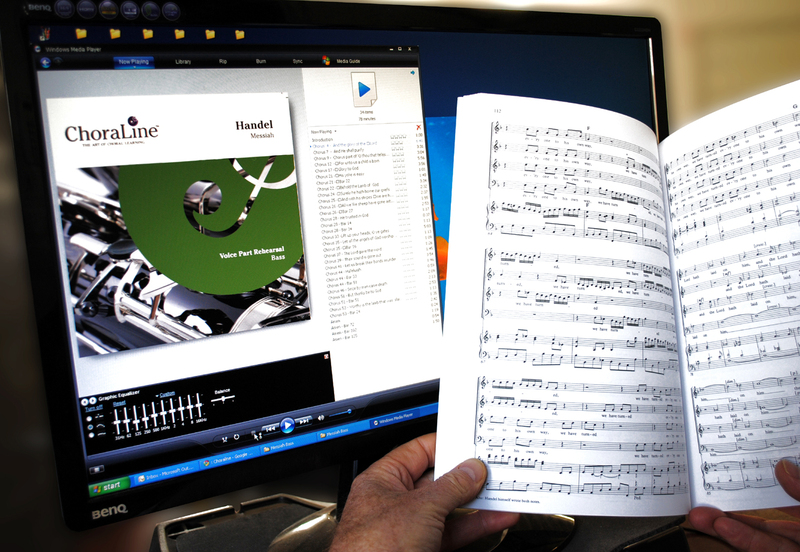 Each voice is represented by a musical instrument (soprano/flute, alto/oboe, tenor/French horn, bass/bassoon) making it easy to follow and fine to use any edition of the vocal score. A narrator guides you with 'verbal signposts' (using bar numbers and rehearsal letters) to ensure you don't get lost. ChoraLine highlights your part clearly and prominently. Hear and assimilate the music so it becomes second nature to sing. Rehearse in time with the music and learn at your own pace. Use the balance control on your stereo (or the graphic equaliser on your computer) to enhance or diminish your voice part. Have your vocal line quite loud to start with and when you feel you know your part, test yourself by turning it right down. The 'verbal signposts', other parts and backing music remains audible at the normal level. Use as a 'pitch cue' for your vocal entry. Practice hitting the notes until you are perfect.